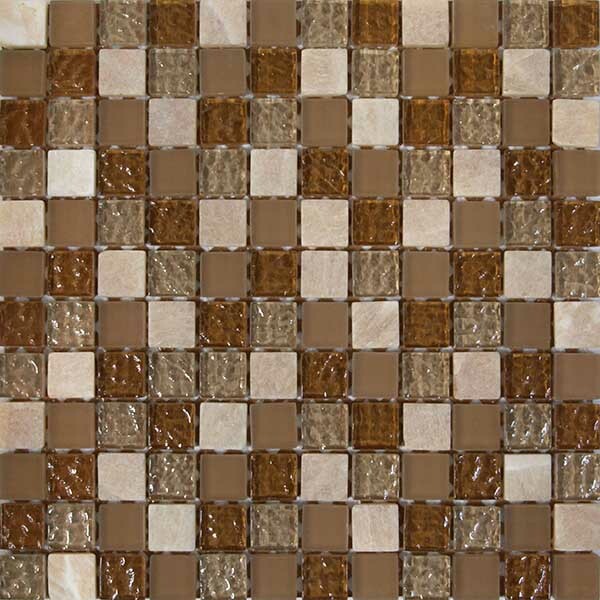 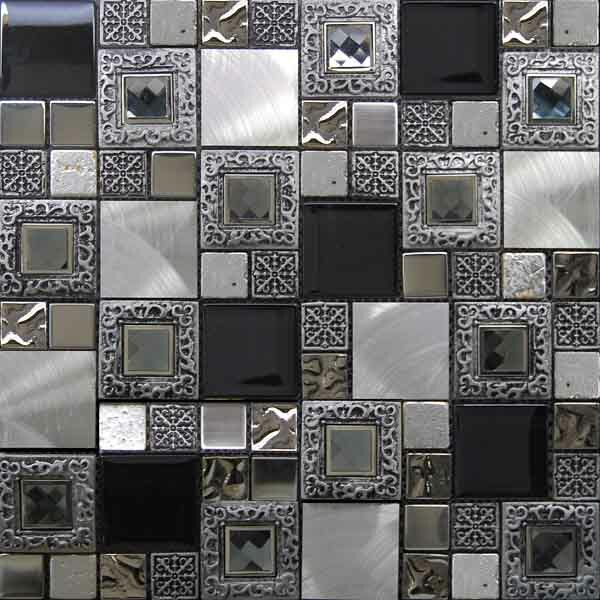 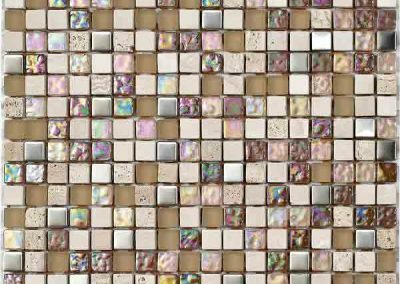 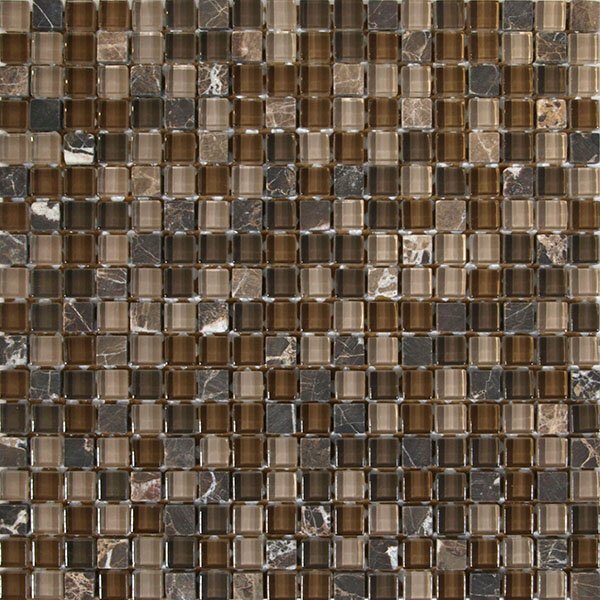 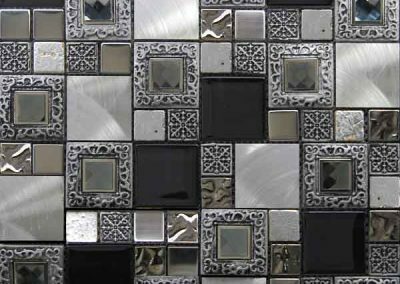 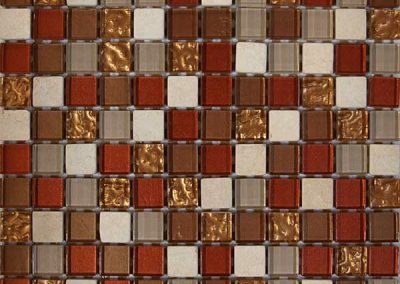 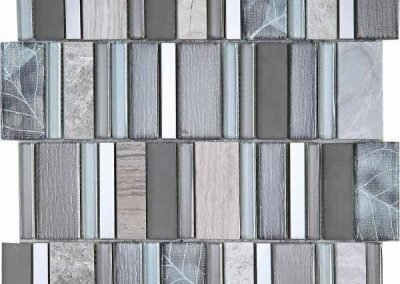 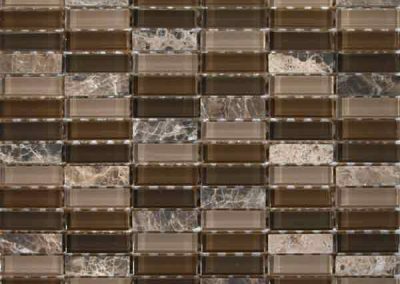 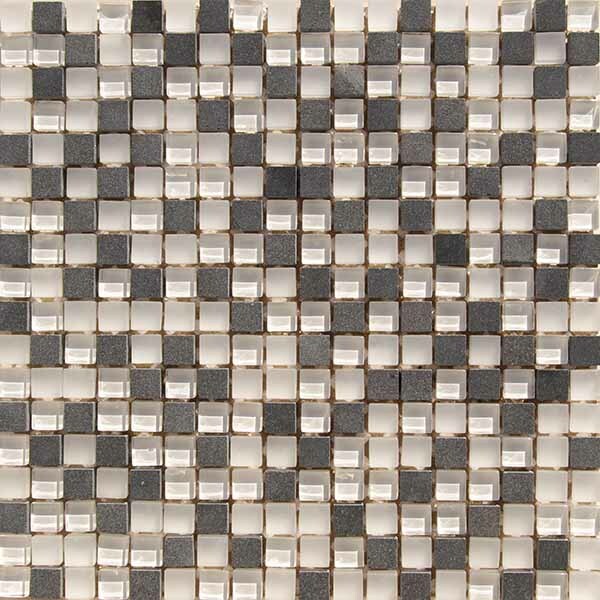 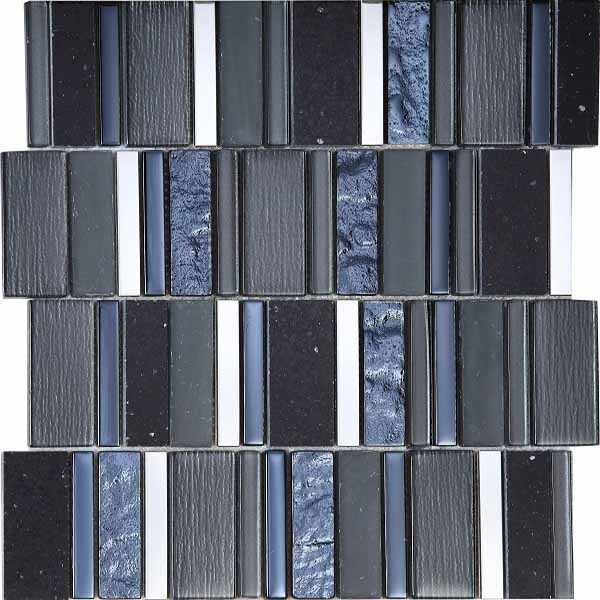 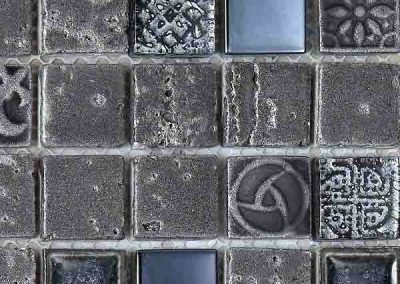 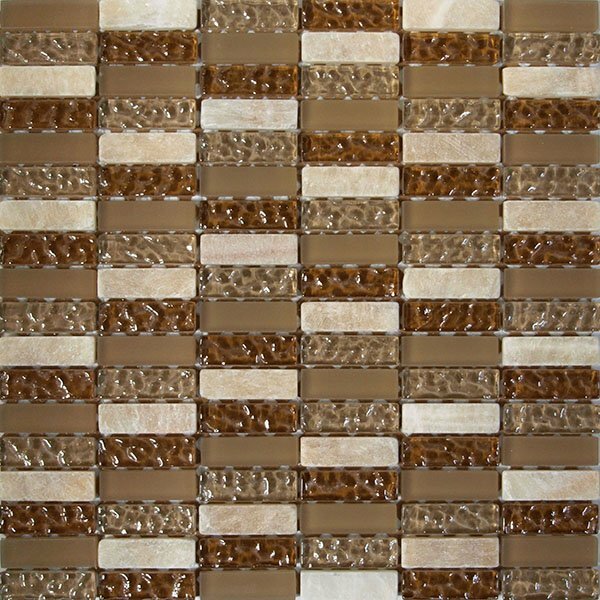 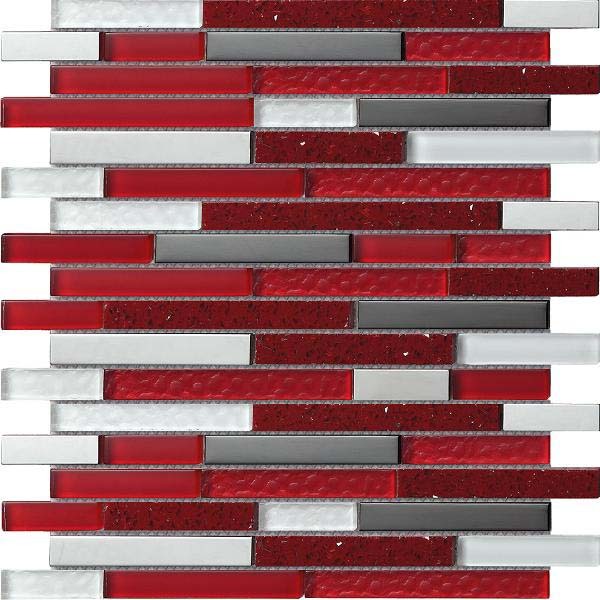 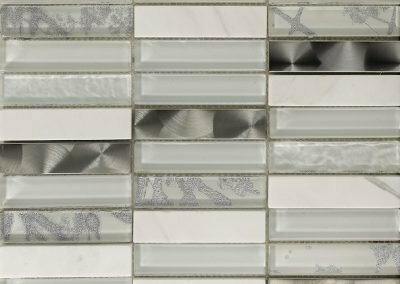 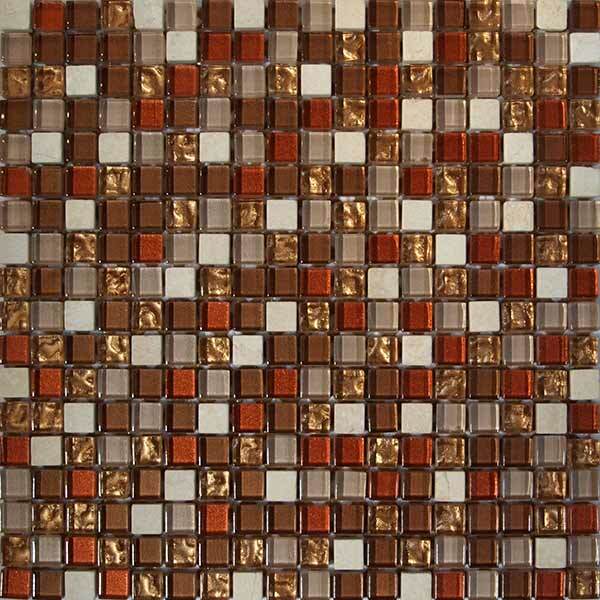 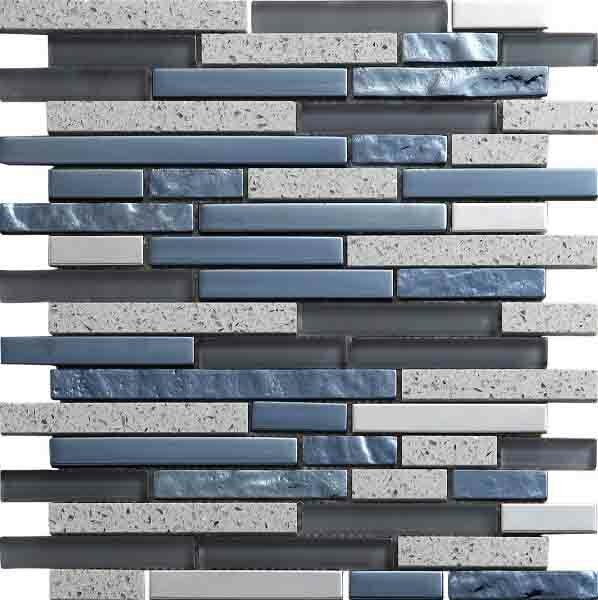 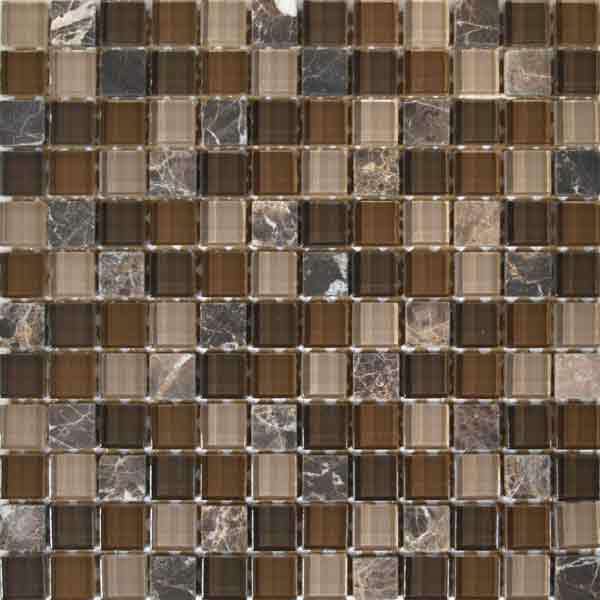 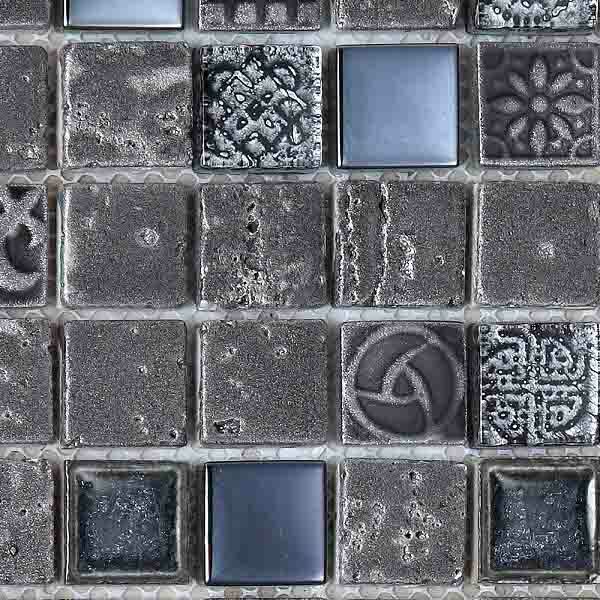 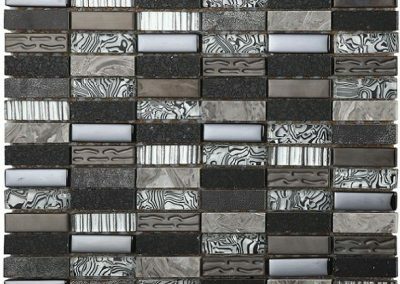 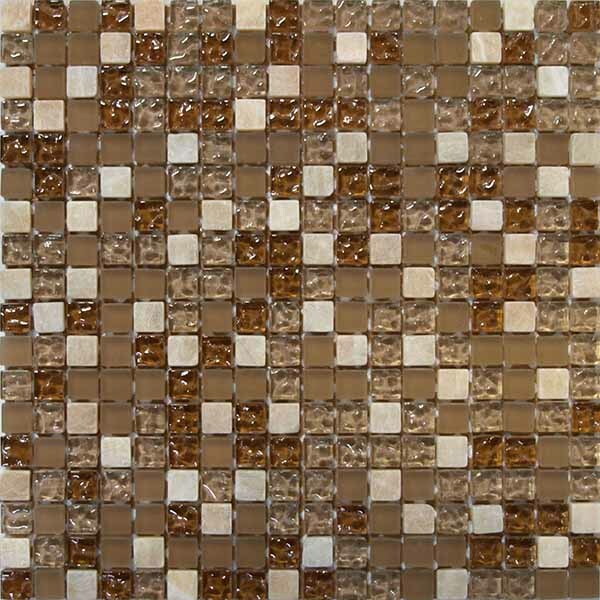 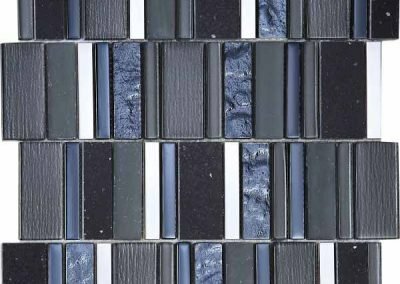 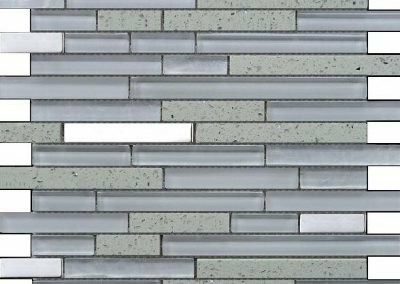 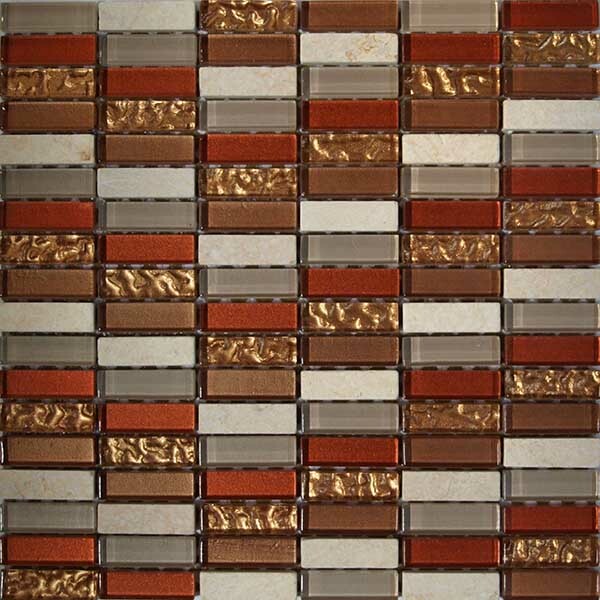 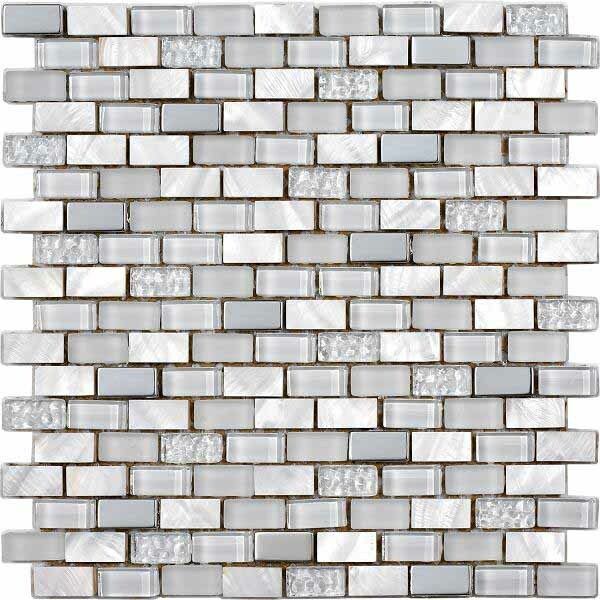 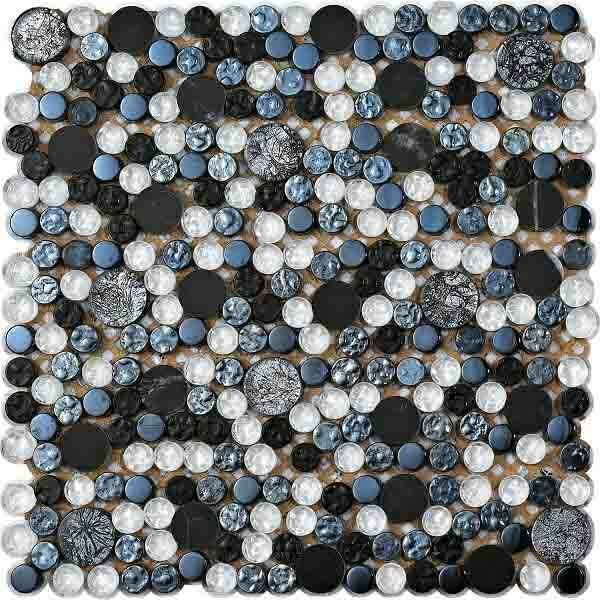 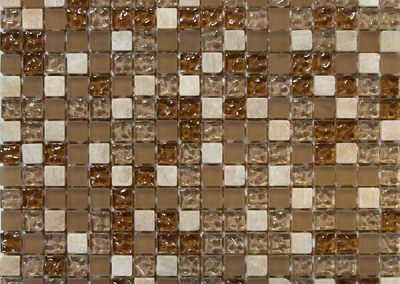 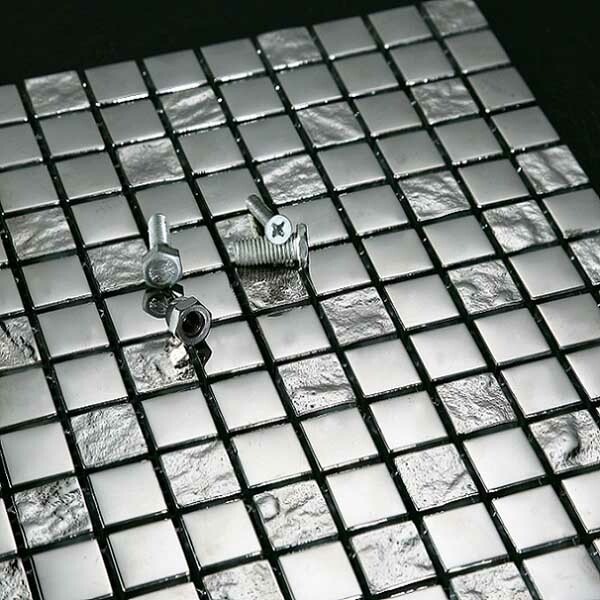 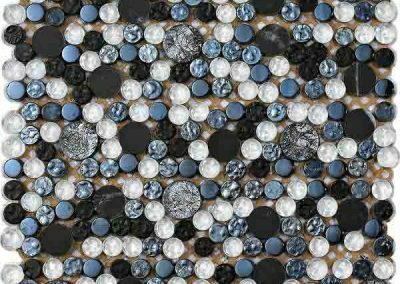 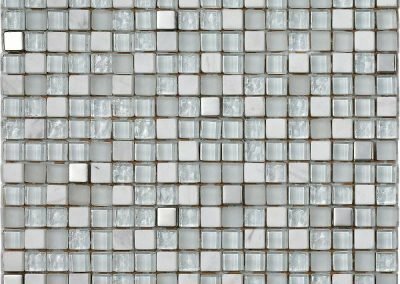 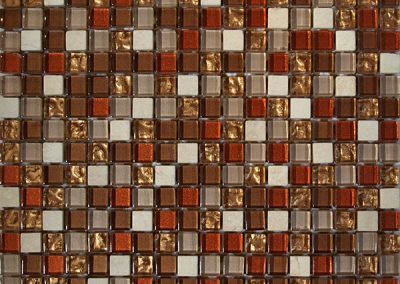 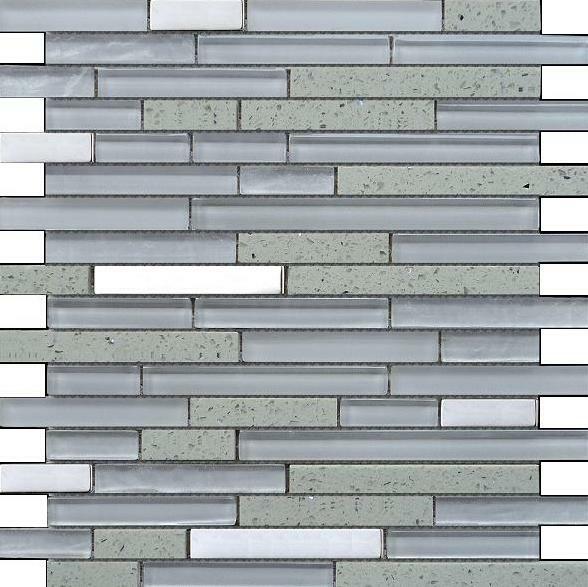 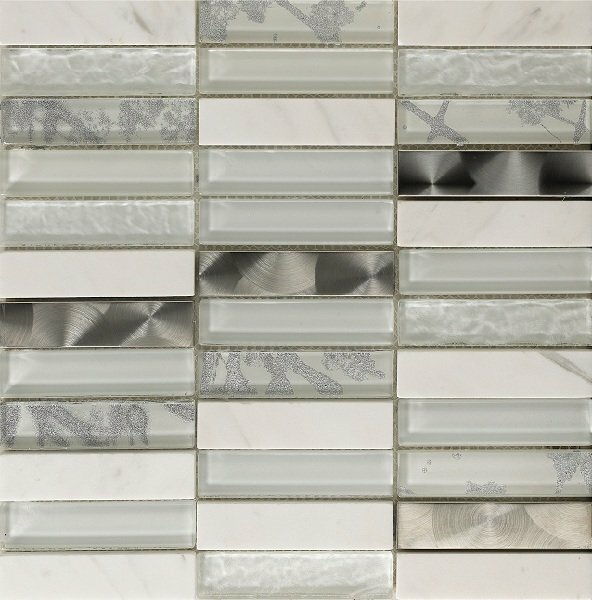 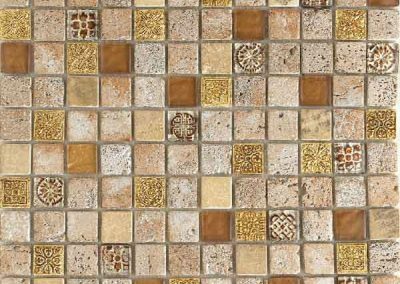 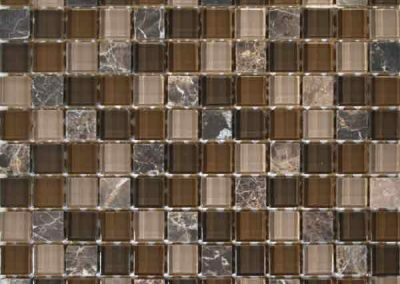 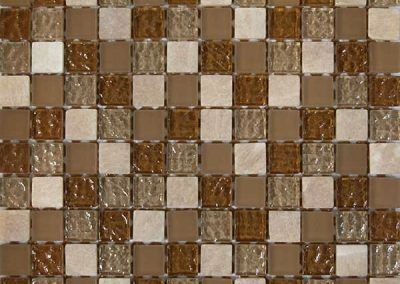 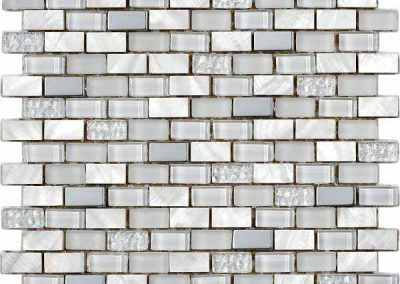 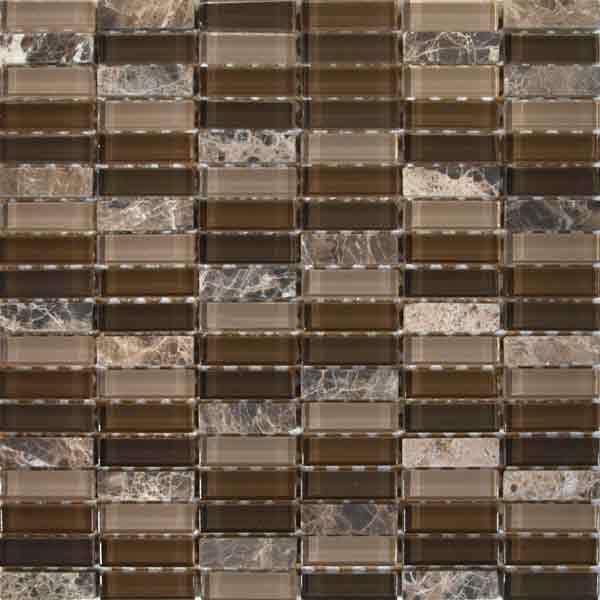 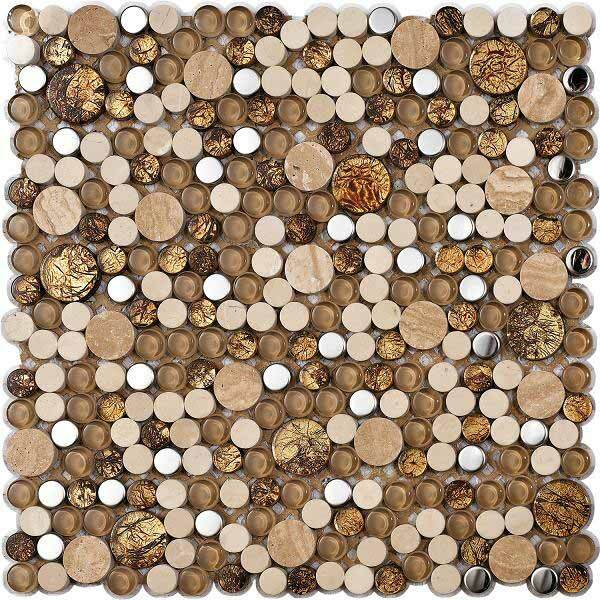 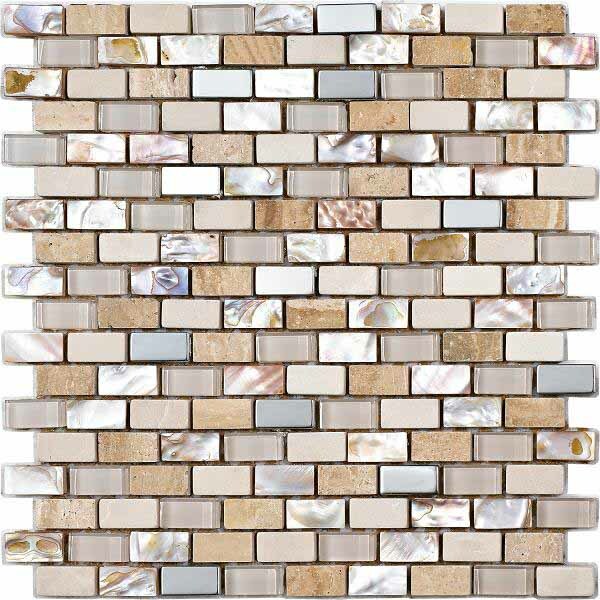 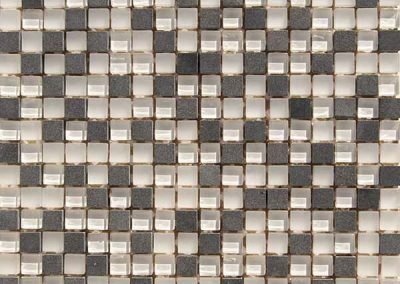 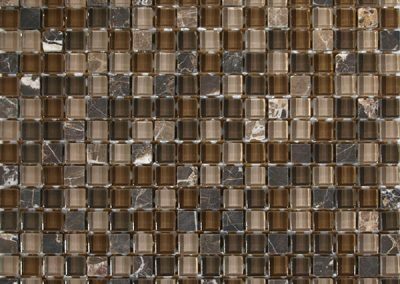 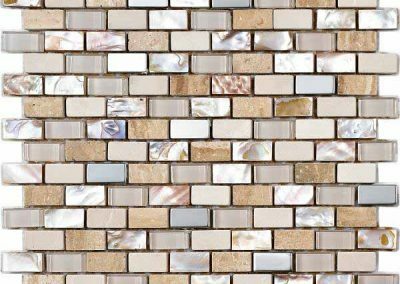 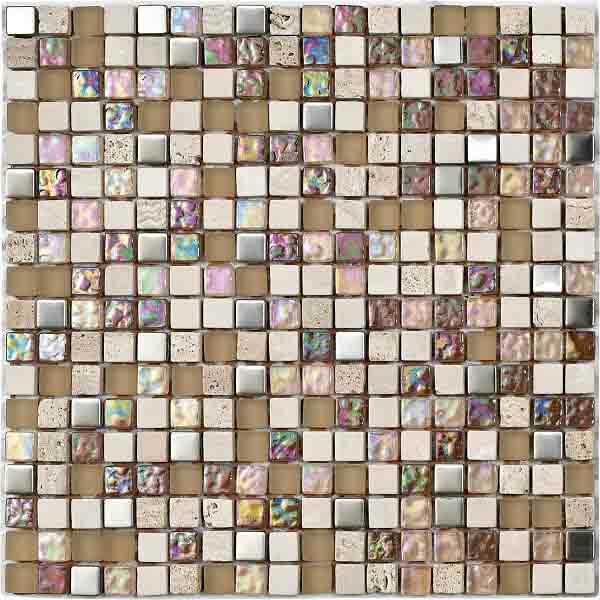 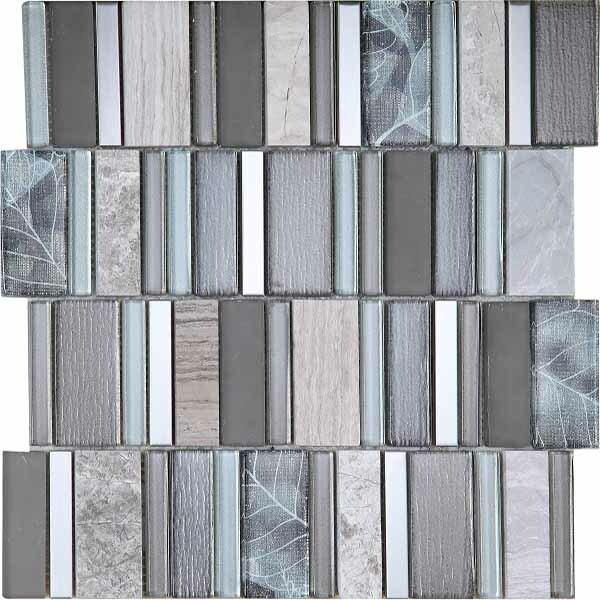 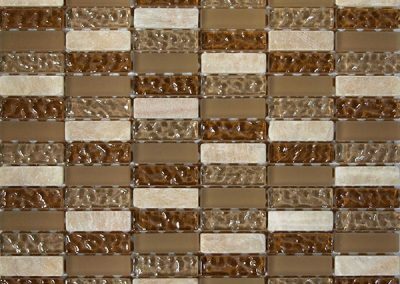 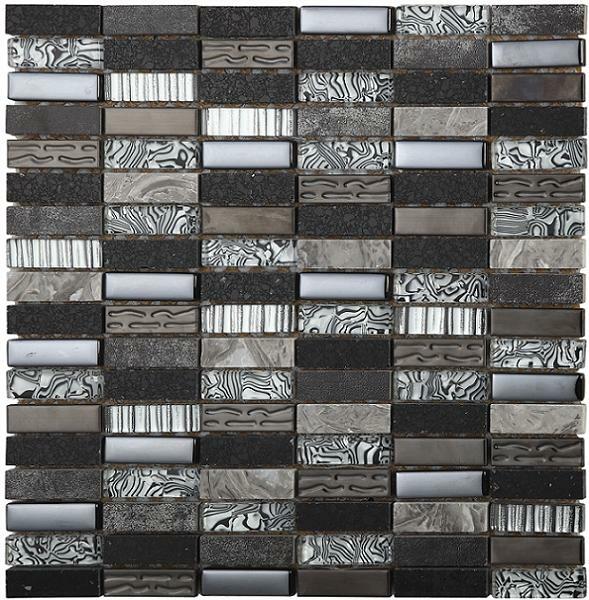 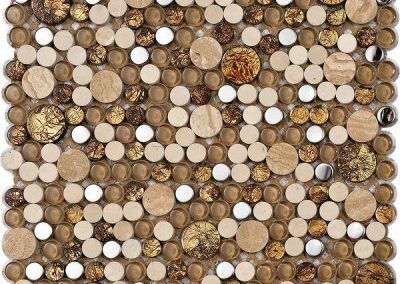 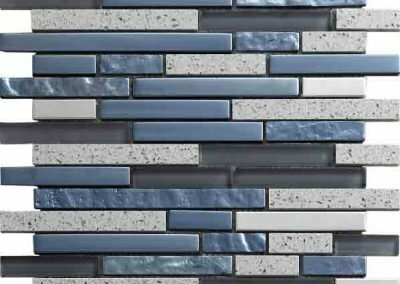 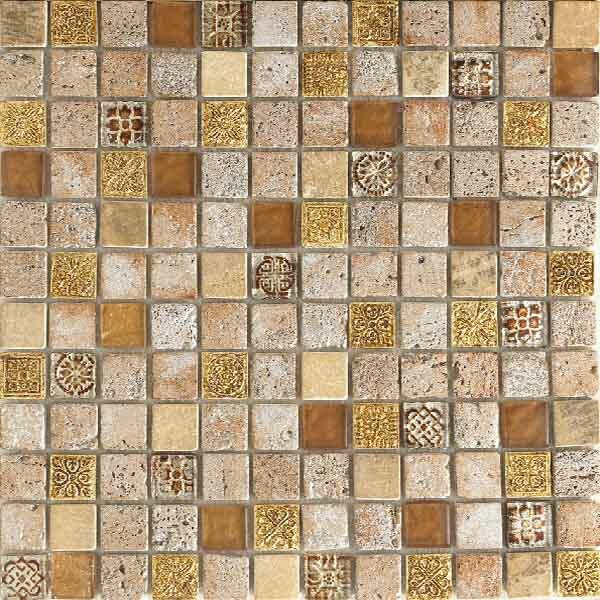 Description: Mixed Glass and Stone Mosaics are a delightful addition to any room setting. 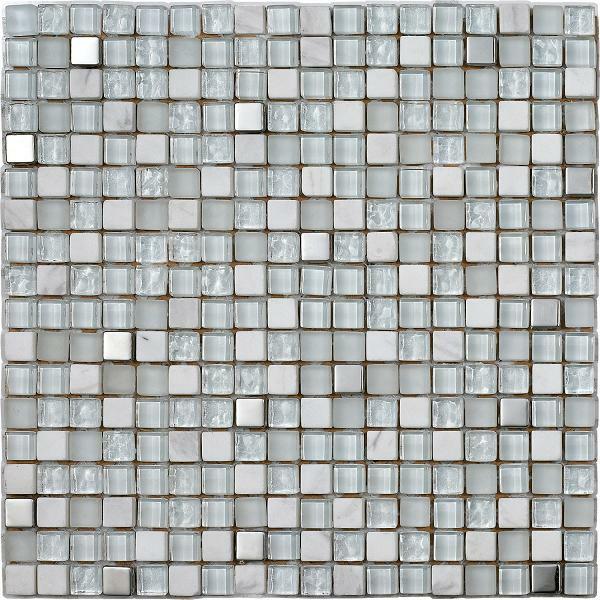 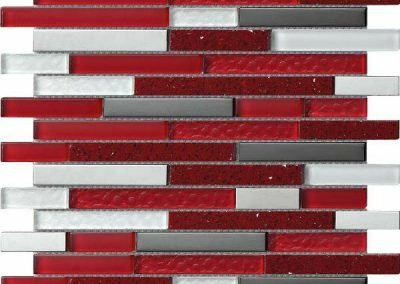 Can be used in its full form as a feature tile or broken down as border tile. 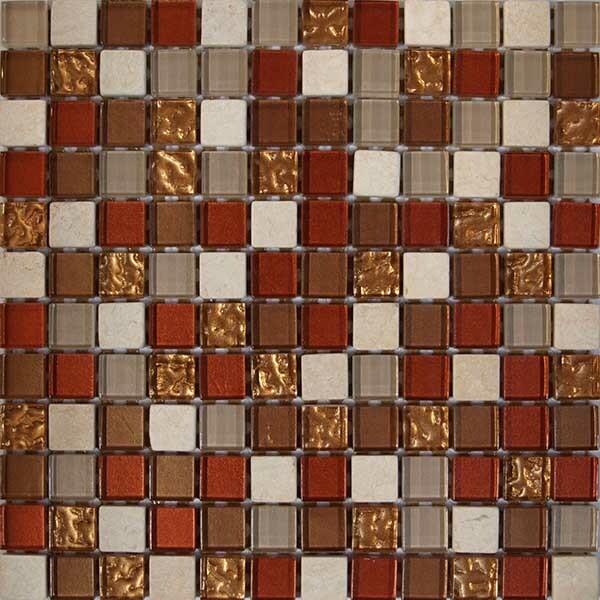 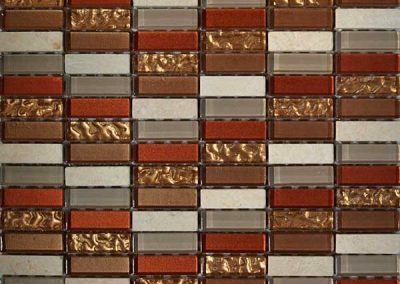 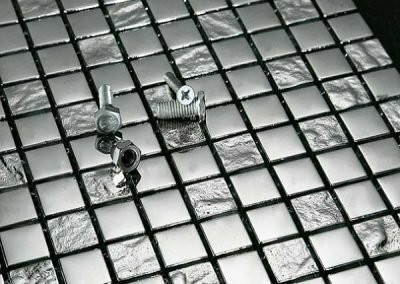 We stock a vast colour selection which will complement your tile of choice.